At Nepean Electric, it is our belief that “to be up to code” is a minimum standard, and not what we strive to achieve. 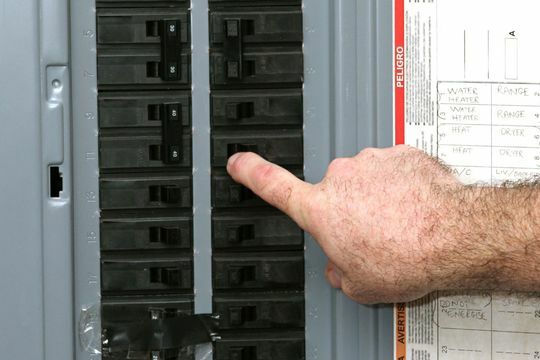 We accomplish each electrical project with precision and integrity, and we give our clients safe and efficient services. When emergencies arise, we are here for you. 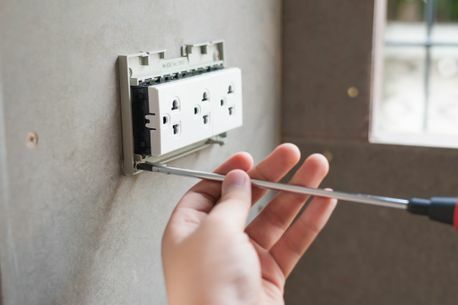 Thanks to our 24-hour service, you can be sure our qualified electrician will answer your call at any time of day or night. Call us now to schedule a quote or an appointment.